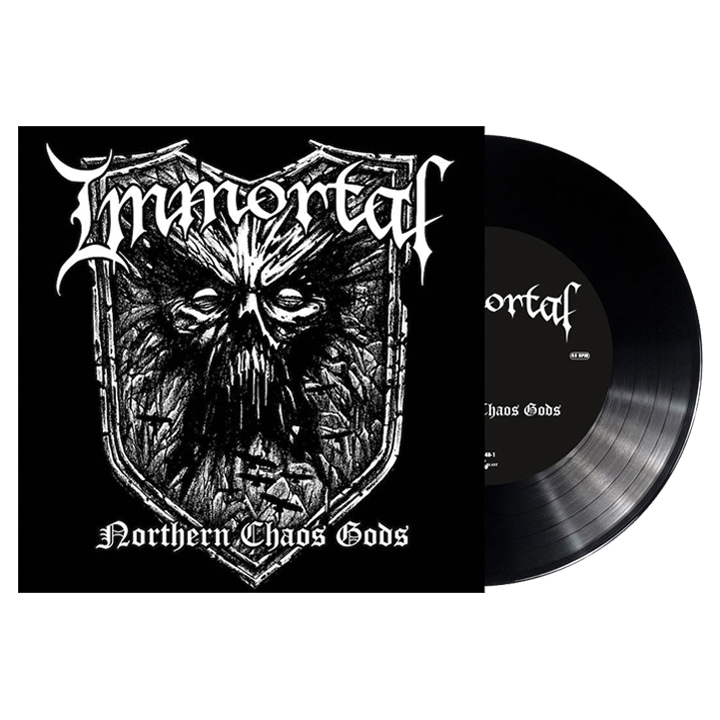 Northern Chaos Gods, the ninth studio album from black metal legends Immortal and first in nearly a decade, takes listeners through a frostbitten landscape of, well, chaos. The only source of warmth comes through Demonaz Doom Occulta’s vocals, which are so intense that it sounds like he’s breathing fire all over the studio. 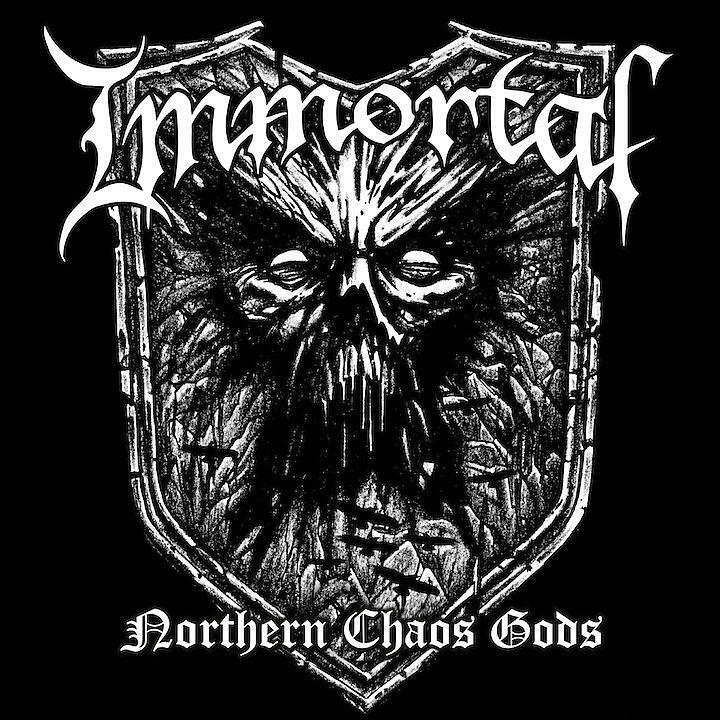 Devotees can breathe a sigh of relief as Northern Chaos Gods offers good, old-fashioned Immortal. 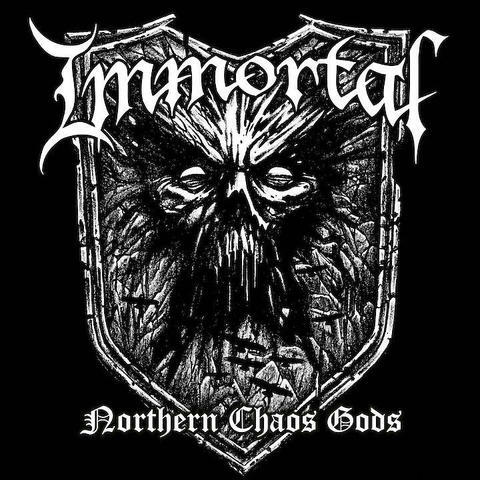 Though, conventional definitions of “good” might not sound as delightfully evil as this album. Demonaz takes over vocal duties and following a successful surgery is back on guitar. 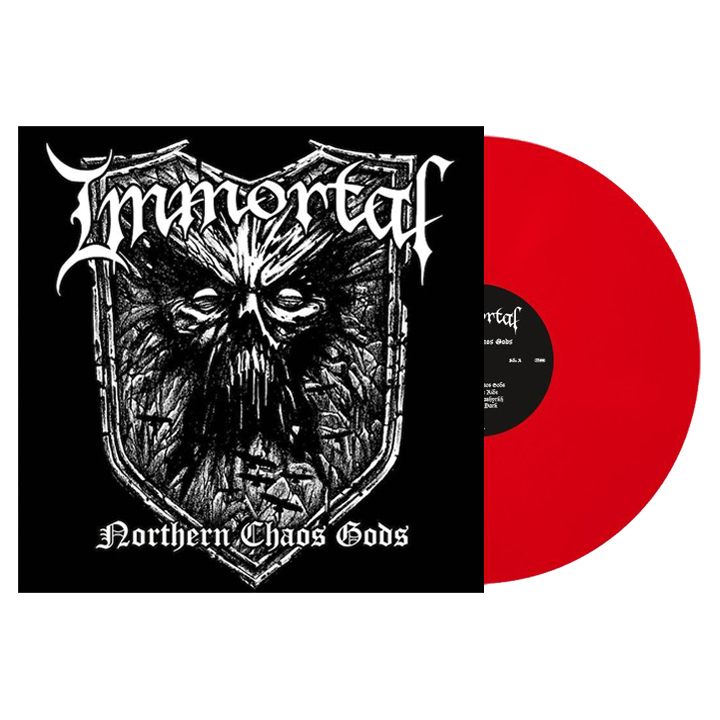 He, Horgh, and bassist Peter Tägtgren run through eight tracks of surging riffs, thundering drums, and blood-curdling vocals like it’s nothing, as if to remind metalheads how much experience helps in making this look easy. When Demonaz first unleashes his ferocious howl in the opening title track, it’s hard to not be delighted, like entering a particularly well-designed haunted house.